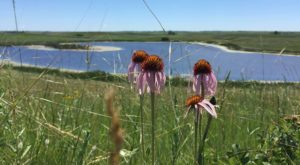 Love North Dakota? Get more stories delivered right to your email. 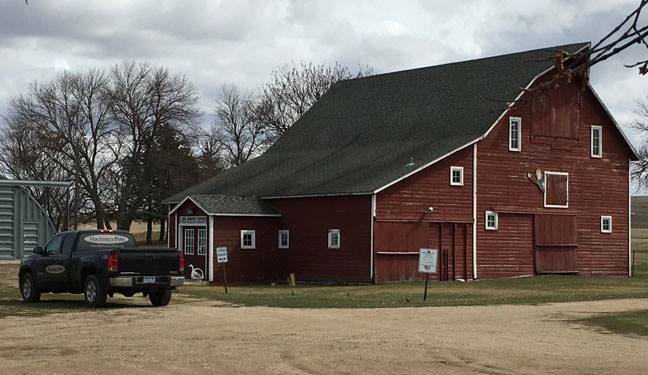 Many North Dakotans grew up on a farm or near farms and so many can remember a childhood where a lot of their toys were farm-related. Toy tractors, trucks, barns with animals, and all things agriculture in miniature form were probably strewn about our childhood rooms at any given time. 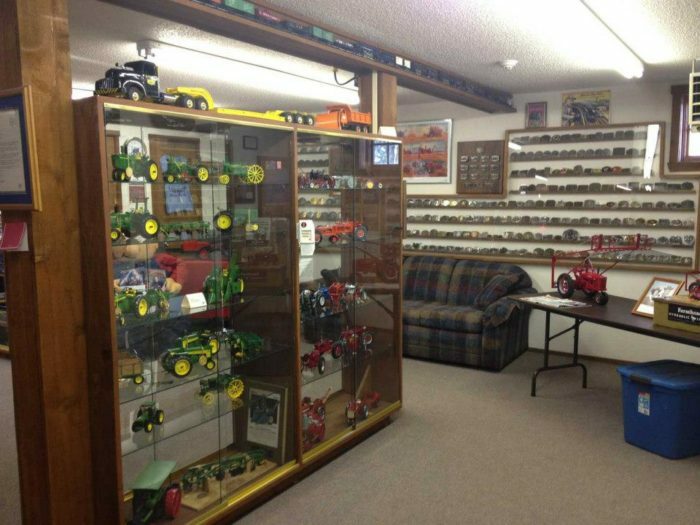 Some people got a little older and kept their farm toys to collect instead of play with, and you can revisit those nostalgic memories by visiting this fascinating toy farmer museum. 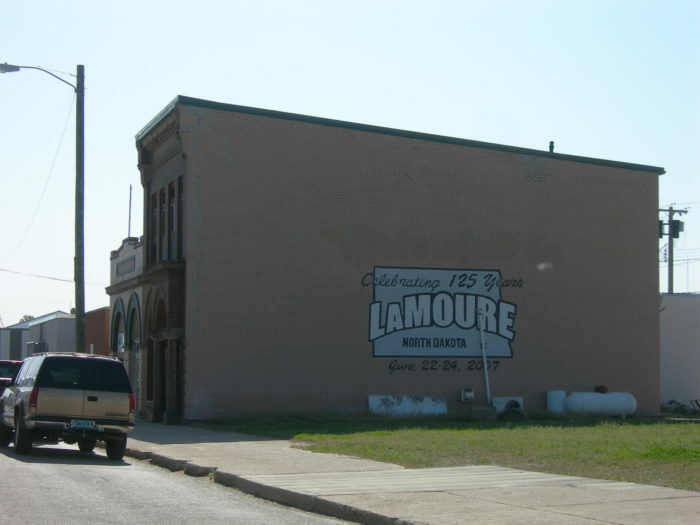 Head out to the lovely small town of LaMoure, North Dakota to visit this special museum. 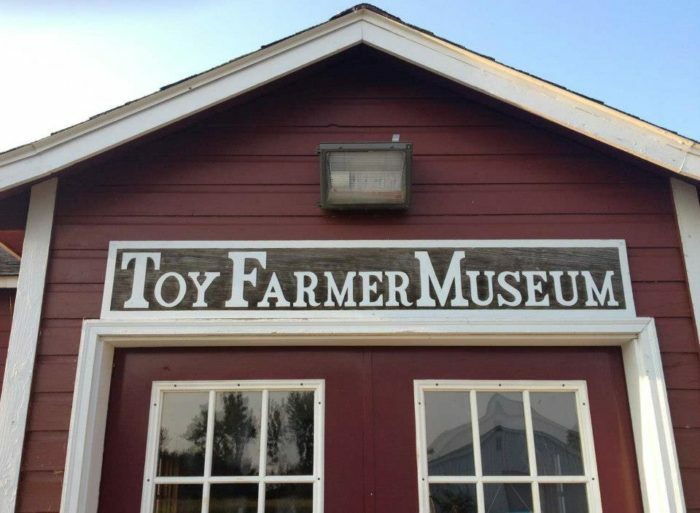 The Toy Farmer Museum is located - where else? - on a farm and is housed inside an old draft horse barn. 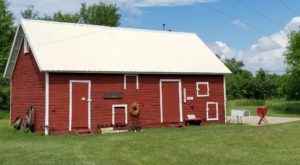 The barn is over 100 years old and has been housing this extensive collection of toys since 1999. Admittance into the museum is free, so there's really no reason not to pay it a visit. Inside the museum you'll find a large collection of all sorts of farm toys, from rare and old pieces to some that'll take you right back to your youth. 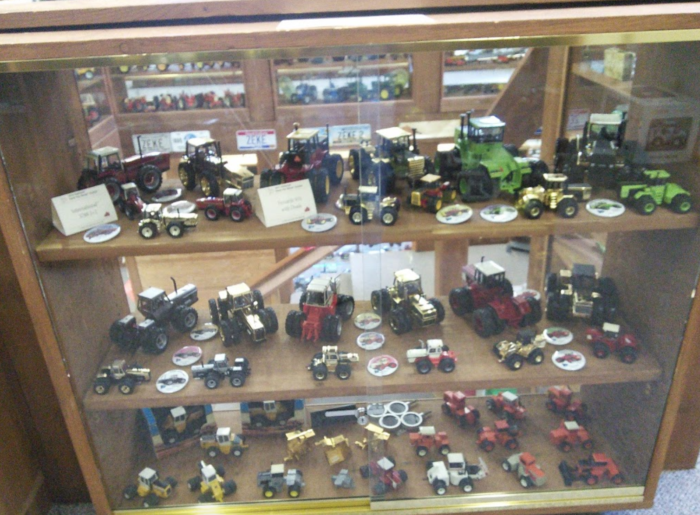 Tractors of all shapes and sizes from many different years are on display in the numerous shelves and cases throughout the building. 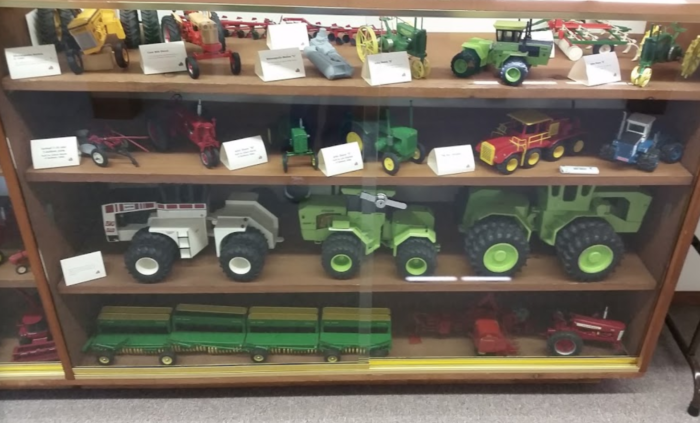 Along with shelves of toys, there are some displays from collectors and hobbyists throughout the country that set up in picture-perfect scenes with the toys that we know well across an agricultural state like North Dakota. 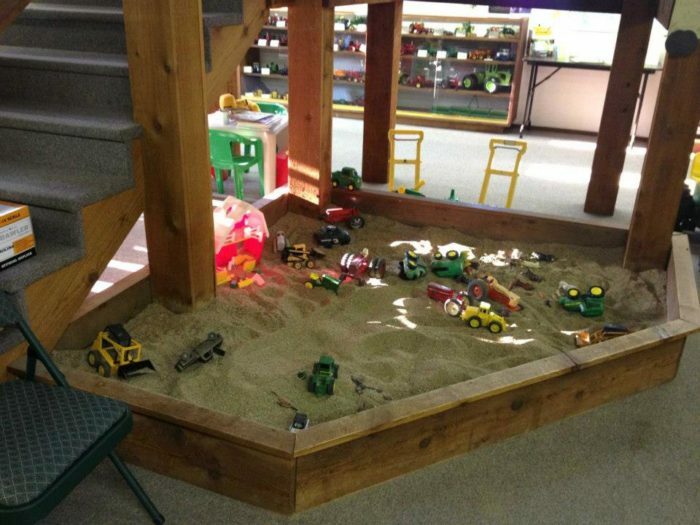 As you can imagine, this museum is a great stop for the whole family and other than appreciating the collection, young kids can enjoy the sandbox in the museum to let their imagination run wild with farm toys available to play with. 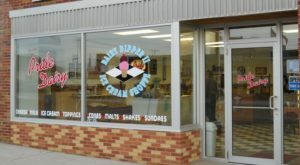 Make sure to visit the museum's gift shop before you go and you'll be more than happy you decided to stop by for a visit. 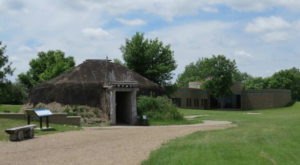 This museum may be a bit obscure and lesser known, but it certainly isn't any less fascinating! 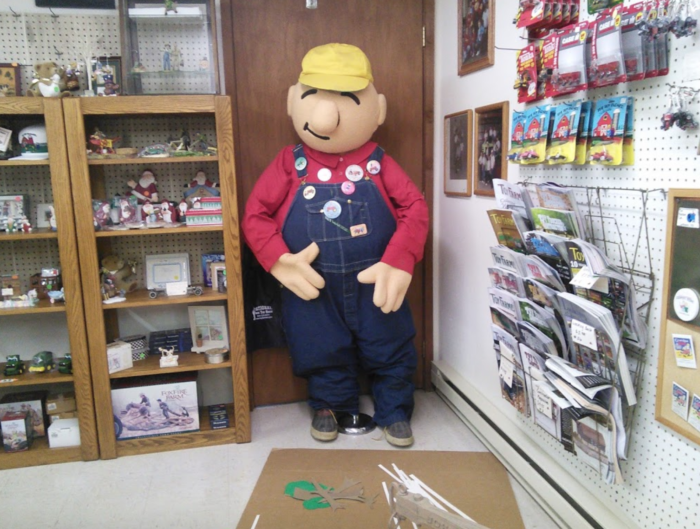 The Toy Farmer Museum is located at 7496 106th Ave. SE, LaMoure, ND 58458. 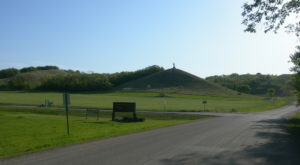 It is free to visit and is open every day but Sunday during most of the year, and every day of the week during summer. 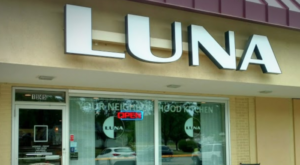 The hours are 10:00 AM to 5:00 PM on weekdays, noon to 5:00 PM on the weekends. For more information, click here. Had you heard of this museum before? 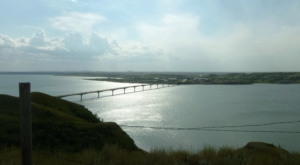 It is a perfect low-cost family destination for an afternoon trip. 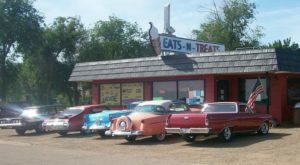 Here is an entire list of free museums in North Dakota that people of all ages love. Crazy old cat lady in training, includes enthusiasm for knitted sweaters. Farm livin', film lovin', pasta cookin', graphic artist and writer from the good ol' midwest!